Three investigations are under way at Roscommon County Hospital into the discovery of what appeared to be the private medical records of over 100 people who attended the emergency unit of another hospital, which is more than 80km away. 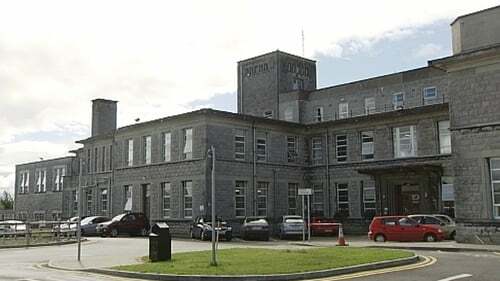 The story only came to light in the last few days when the records of patients attending the Midland Regional Hospital in Mullingar turned up on the grounds of the hospital in Roscommon. A report in the Roscommon People newspaper says the files include the names and addresses of patients, as well as details of their medical conditions and their doctors. Roscommon Hospital Action Committee says the incident highlights concerns over the lack of a proper transfer system between hospitals for confidential medical records. Its spokesperson said the documents were discovered by a woman out walking her dog last week. The committee was due to hold a news briefing today. The office of the Data Protection Commissioner has told the HSE that it needs to resolve issues with regard to the storage of documents after the discovery. 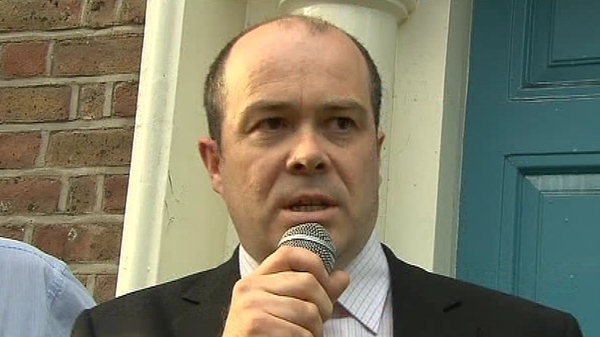 The DPC said it was satisfied that the members of the Roscommon Hospital Action Committee who brought the medical records to its attention had acted in good faith at all times.